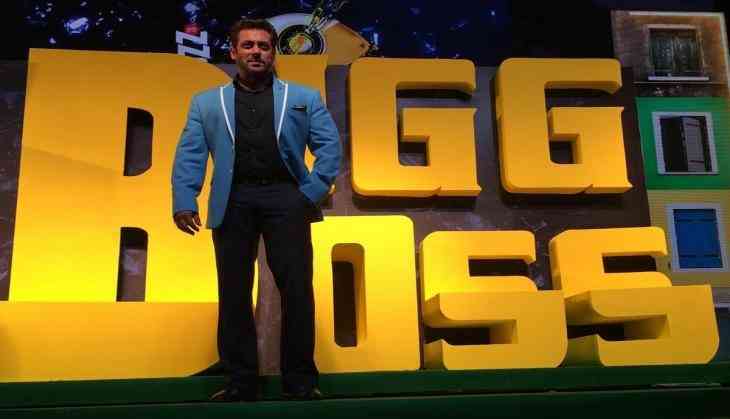 As the new season of reality show Bigg Boss is all set to begin, Bollywood superstar Salman Khan was seen with Colors' CEO Raj Nayak at the launch of the show here on Tuesday. The show hosted by Salman Khan is one of the most controversial yet most popular show of the Tellyworld. The reality show has been in the limelight since it was announced by the makers of the show.